Since 2001, Zeste Incentive is recognized for creating and operating exciting and memorable incentive programs, business meetings and conventions. Continuously striving for excellence, commitment to quality and integrity are always at the forefront of our business. Our team of 12 employees has an endless list of ideas enabling us to create refined and original programs that not only generate results but also create life changing memories. When you entrust your project to a highly experienced team of professionals who are good listeners and are quick to provide the answers you’re looking for, you can be sure that your event will be impressive and that its impact will be astounding. Because talent is not a question of improvisation and because a satisfied clientele is the inevitable result of a healthy company, we recognize our greatest asset: our people. By listening and sharing ideas, our personnel bring energy and passion to each project we undertake, treating each as if it was our own. Our clients’ interests always come first and we take great pride in the quality of our work. We manage all projects no matter how large or small with the same dedication. Our personalized, comprehensive service throughout the province of Quebec is coordinated using partners and suppliers we can trust. This is how we can promise and deliver superb service. 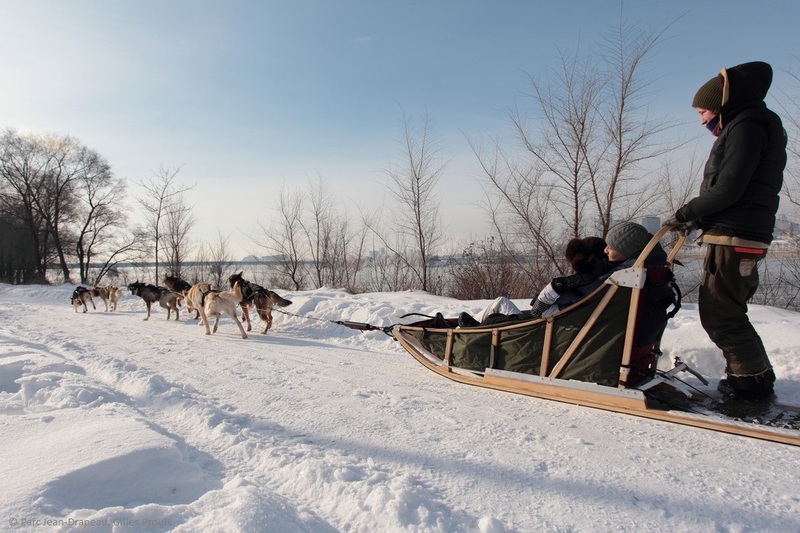 Montreal’s unique mix of fun, lifestyle, buzz, authenticity and one of a kind experiences make it a natural pick as an exciting incentive or Meeting destination. French and English. European and North American. Old and modern. High tech and haute cuisine – just a few examples of the Montréal’s dual nature. Montréal has that European look and feel, but to the delight of other North Americans, is closer to home. From the cobblestone streets of the old city to the vibrant and modern downtown, Montreal moves to the beat of its easygoing citizens and their warm and welcoming style of living. We’re a compact city. A Human size scale. The Montréal convention centre — located in the heart of downtown — is connected directly to 4000 hotel rooms, all through brightly lit pedestrian walkways. Creative surprises. From circus performers on street corners to massive music festivals, from food trucks selling gourmet dishes to colorful, walkable neighborhoods, Montréal is a city of hidden gems. Easy access form around the world. The Montréal–Trudeau International Airport is one of the most important in Canada with direct flights from some 40 carriers to over 130 international destinations. Everyone knows a four-season city should be temperate in the spring and warm in the summer, with bright leaves in the fall and fluffy snowflakes in the winter. Montréal is one North American city that can truly deliver on all counts. 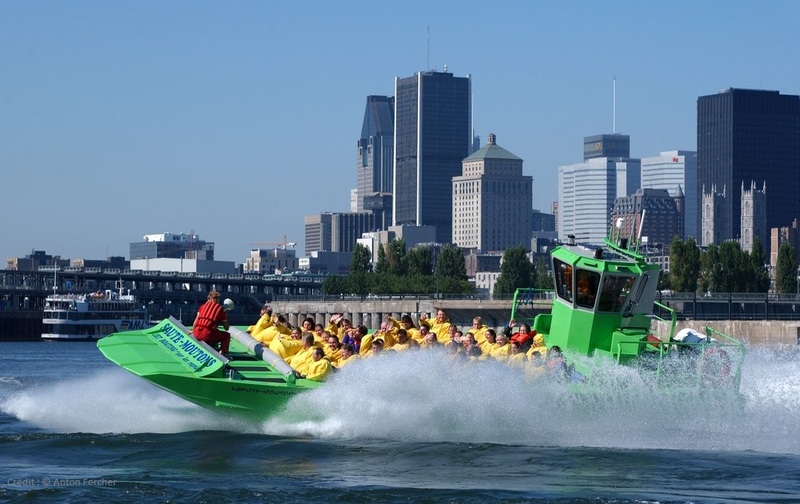 No matter the season, time or weather, Montreal is host to numerous events all year long: the International Jazz Festival, the Just for Laughs Comedy Festival, the FrancoFolies, the elite Formula 1 Grand Prix du Canada and in the winter, and more! Curb appeal. Montréal has a certain je ne sais quoi that has attracted travelers for hundreds of years. (Yes, “hundreds” — the city will celebrate its 375th anniversary in 2017!) People want to come here. And that curb appeal adds value: more attendance. Affordability. Currencies fluctuate, but at the moment an American dollar and the Euros values are extremely good. You will win you approximately 1.45 Canadian dollars. Since 2011, the exchange rate has only become more and more advantageous. Au Sommet Place Ville Marie, Montreal Observatory & restaurant will open its doors in April 2016. Located at the top of the building Place Ville Marie, it will offer a 360° observatory of Montreal right in the heart of the city. International Circus capital. An international circus festival, a world-renowned circus school and, of course, globally-acclaimed circus troupes the likes of Cirque du Soleil and Cirque Éloize continue to reinforce Montréal as a hotbed of circus talent. Our underground city: The Palais des Congrès convention center is ideally located, bridging the gap between downtown Montreal and the Old Port. It is also connected to the metro and the “underground city” – a pedestrian walkway between each shopping mall.